While confronting and redeeming a recent popular secular phenomenon, Hallee Bridgeman, A.K.A. "Hallee the Homemaker" rides the gravy train to triumph and hilarity with her premiere cookbook, revealing the secrets of the penultimate comfort food – gravy. Fifty Shades of Gravy "a Christian Gets Saucy!" 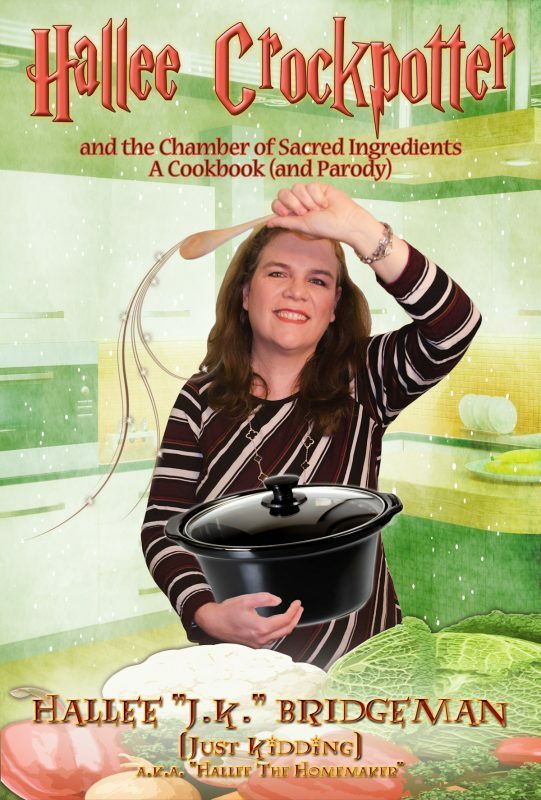 is a cookbook wrapped in a parody surrounded by a comedy with a tongue firmly inserted into a cheek – but the recipes are deadly serious and may leave readers licking the gravy boat. 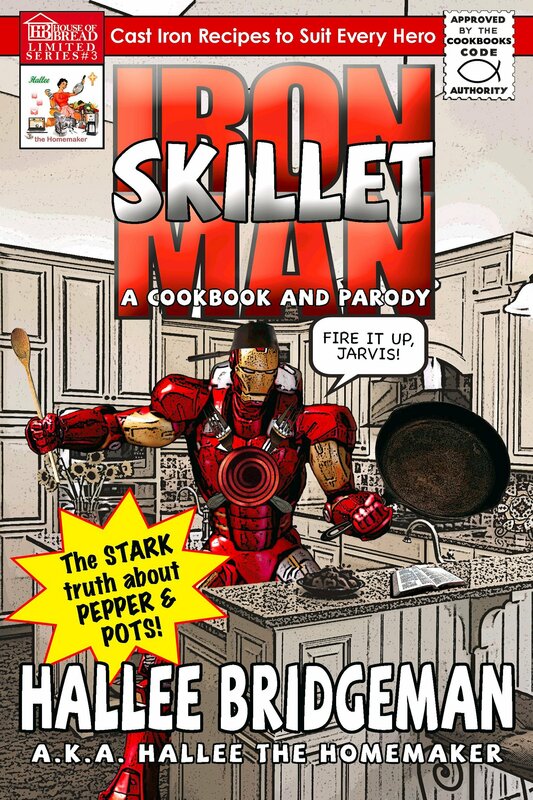 Probably a New York Times Bestseller! While confronting and redeeming a recent popular secular phenomenon, Hallee Bridgeman, A.K.A. 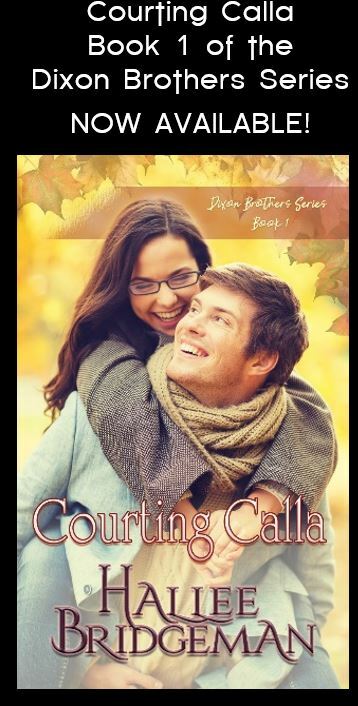 “Hallee the Homemaker” rides the gravy train to triumph and hilarity with her premiere cookbook, revealing the secrets of the penultimate comfort food – gravy. 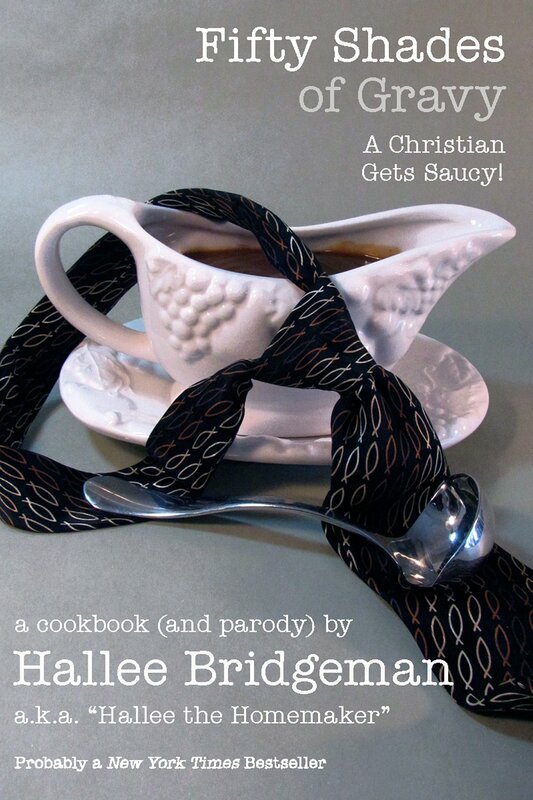 Fifty Shades of Gravy “a Christian Gets Saucy!” is a cookbook wrapped in a parody surrounded by a comedy with a tongue firmly inserted into a cheek – but the recipes are deadly serious and may leave readers licking the gravy boat. Her famous whole food, real food recipes bathe in luxuriant liquid comfort with recipes that are sure to captivate and enslave any audience. 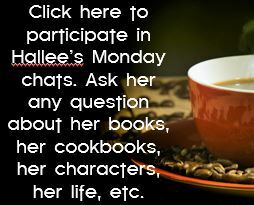 Hallee starts with stocks and broths and then explores every shade of gravy you can whip up. Some recipes are entire meals and some are simple sauces while still others are gravies served alongside a traditional holiday feast. There are meaty gravies, comfort food gravies, vegan gravies, gluten-free gravies, and even chocolate gravies! For any gravy question you were too ashamed to ask, this saucy Christian shares the answer. 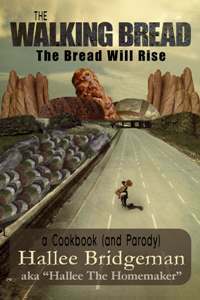 Other Books in "The Parody Cookbook Series"